I’m a cat owner. My little Sasha is a bundle of fur, energy, and perplexing behaviour. 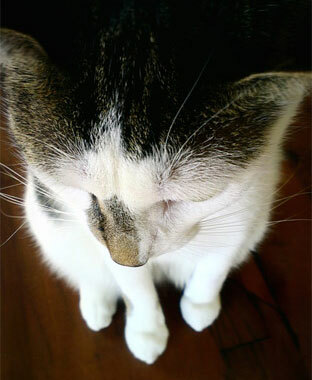 Cat Sense, which promised to unravel my feline friend, peaked my interest. Written by an anthrozoologist, John Bradshaw, the book covers the past, present, and possible future of the common feline. It’s a compelling read, and worth the time of the considerate cat owner, though it isn’t perfect. The book is structured in roughly three sections: past, present, and future. The history section is an entertaining read. In the ancient world, cats were revered as personifications of the gods, inspiring religious cults from Greece to Egypt. In the Middle Ages, they were viewed as the devil incarnate and actively persecuted. Many believe that killing cats probably helped spread the black plague since rodents, prime carriers of the disease, could reproduce unchecked. Bradshaw notes this is probably true, though likely exaggerated. The evolutionary side is less interesting, partly because the genetic lineage is quite muddled but also because the narrative meanders too much. The second part, looking at the present-day cat, explores everything from cat physiology, early feline development, to how cats manage manage relations with humans and other cats. It even explores the question: “Do cats have feelings?” (They do, probably.) Bradshaw supports many of these sections with his own personal cat experience, which adds levity but helps cloak one nagging issue with this book. Despite the subtitle, “The New Feline Science”, there doesn’t seem to be much depth to feline science. While the book seeks to explain many common feline behaviors with the latest research, this is often one or two studies with tiny sample-sizes. Bradshaw routinely notes there’s just not enough evidence to reach solid conclusions. While the transparency is commendable, it makes it harder to become “…a Better Friend to Your Pet” as the subtitle concludes. 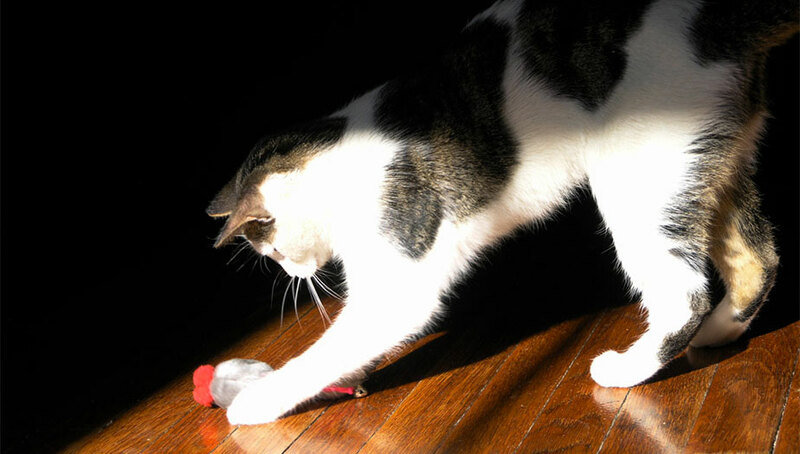 Playing for cats still closely mimics hunting, unlike dogs, which have abstracted play far from the original intent. This section could also be better organized. Many earlier chapters cover similar ground, so the same points are often reiterated. Nonetheless, there is some interesting content here. Particularly compelling is how significant the first few weeks of kitten-hood are on the personality and habits of a cat. Delaying human interaction with a kitten by only a few weeks can make it much less friendly toward humans for the rest of its life. Bradshaw also provides an intriguing and balanced summary of the controversial impact non-native cats have on local wildlife. Due to breeding preferences, the future may be cloudy for our furry little friends. Lastly, Bradshaw looks into the crystal ball of human behavior and cat genetics to get a sense of where the common feline is heading. Unlike dogs, which evolved over thousands of years in close quarters with humans, cats are a recent addition to human households. As such, they’ve had less time to develop the emotional and behavioral cues that make dogs such exceptional pets. And cats may not get the chance. Bradshaw notes widespread spaying and neutering means feral cats are more likely to reproduce, selecting against traits ideal for domestication. Furthermore, human-managed breeding is often done for appearance rather than behavior. Without more pressure to select domestic-friendly traits, Bradshaw sees a cloudy future for the domestic cat. Despite the deficiencies, if you’d like to get a better sense of where your cat is coming from, Cat Sense is worthwhile read. It may not be the manual decoding your cat’s behavior the subtitle suggests, but it will give you a better understanding of where your cat came from, and where its brethren are likely heading. Hopefully more researchers will take up the study of our inscrutable feline friends, filling in the many gaps in our understanding that Bradshaw brings to light.